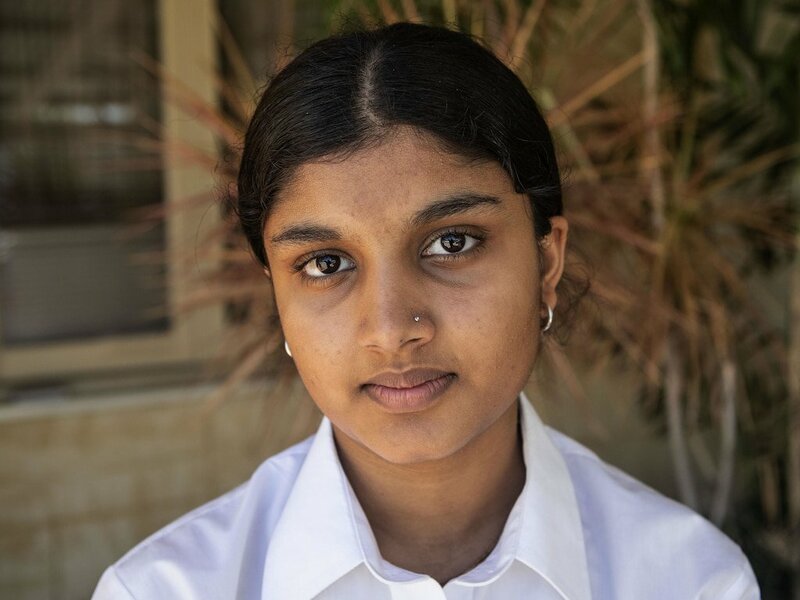 AUSTRALIA, February 8, 2019 (News 18): A Hindu girl studying in Perth's Aranmore Catholic College has been barred from coming to school until she removes her nose-piercing. 15-year-old Sanya Singhal is a Class 10 student and has been studying in Aranmore since Class 3, local news website West Australian reports. According to Singhal's mother, the nose-piercing has religious symbolism. For many in India, especially Hindus, a nose-pin traditionally marks a girl's transition into womanhood. When Singhal tried to rejoin school this year, she was told to take the nose-pin off or go home. Despite producing a letter from her mother explaining the significance of the piercing, she was told to remove the item. The 15-year-old and her mother have decided to stand their ground, accusing the school of religious discrimination. According to Singhal's mother, the school allowed Muslim girls to wear the headscarves and Christian women to wear a crucifix but only had an issue with her daughter's nose pin which is part of her and her family's religious identity.